Emma Lennox Property Styling is a business that maximises the financial potential of our clients’ properties. Whether it’s for sale or for rental, we deliver bespoke styling and design solutions to private clients, property developers, landlords and agents. And although we are well established in Edinburgh we work throughout Scotland. 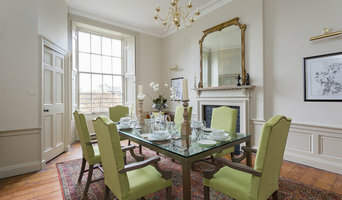 With over 25 years’ property & interiors experience in both Edinburgh and London, we have a reputation as experts in property styling. We are also very well networked, with associates and suppliers across the styling, interiors and property sectors and beyond; and this certainly shows in the breadth and depth of our knowledge as we work with our clients. Properties that have been professionally prepared for sale sell faster than those that have not. And on average they tend to sell for over 10% above the asking price. So not only does Emma Lennox Property Styling bring out the very best in our clients’ properties we contribute towards them achieving maximum market value. Colin McShane Interior Styling provides full and part furnishings (sales, hire, dressing, staging, sourcing, modern, antique & retro) packages for rental & private properties as well as for sale marketing/show house purposes. 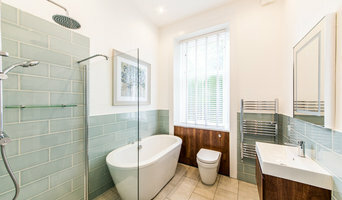 We are also able to arrange &/or project manage tradeworks from decorating, gardening & new floorings through to new bathrooms & kitchens including taking through planning & building consents. We are a member of The Home Staging Network; experts in Home Staging, Interior Design, Declutter, Home Improvements and Property Sales. Designing around you! Interior Design to private and commercial properties. 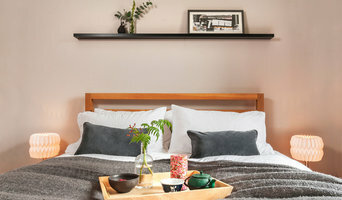 From Home Styling to Project Managing and anything in-between. The Home Stylist or Stager works to prepare your Heriot, Scottish Borders, UK home for the Scottish Borders real estate market. Find a home stylist or stager on Houzz. Narrow your search in the Professionals section of the website to Heriot, Scottish Borders, UK home stylists. You can also look through Heriot, Scottish Borders, UK photos by style to find a room you like, then contact the professional who styled it.